It’s such a fun form of art and I love that I can let my creativity lead the process. 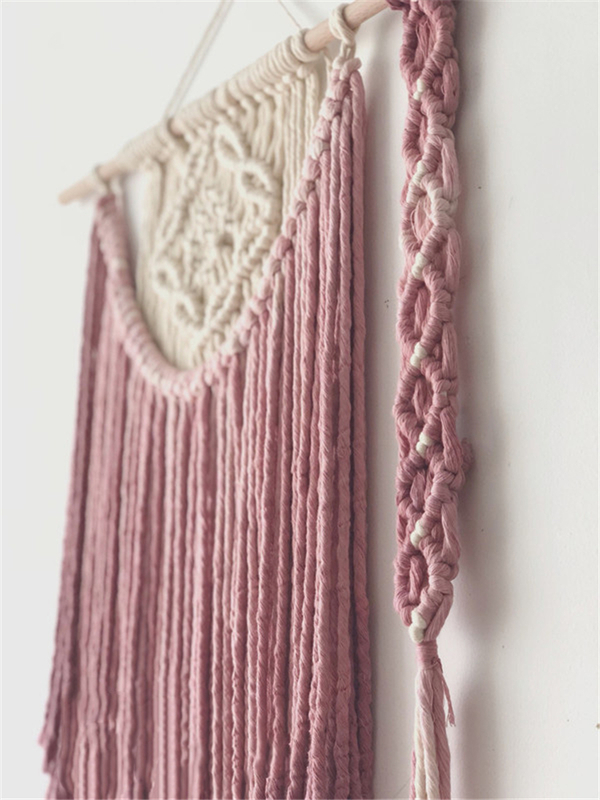 Macrame is a type of textile-making using knotting rather than weaving or knitting. We collected these pictures of some macrame wall hangings that she made back in the 70’s and oh how beautiful they were! These were a great source of inspiration for me. Macrame isn’t hard. There are many basic knots that will help you to create stunning pieces. Today I will show you the three most common macrame knots, the square knot, the spiral knot and the half-hitch knot. By knowing just these three basic knots you will be able to create your own unique piece of macrame that will fit your taste and style.